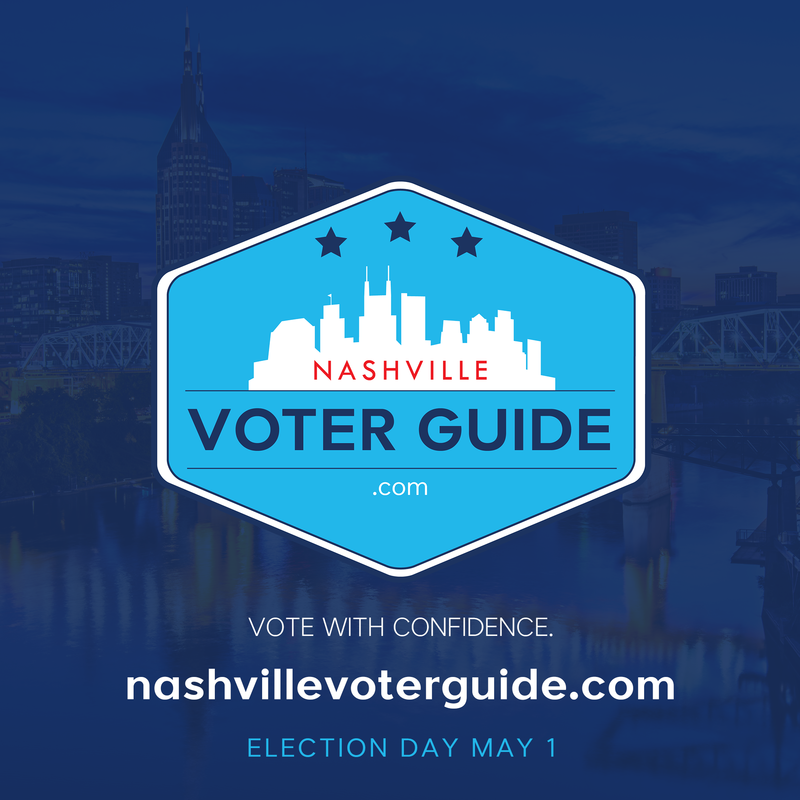 The guide can be accessed at www.nashvillevoterguide.com. We are proud to say that during the guide was downloaded several hundred times during the first week of its launch. The guide was downloaded nearly 2,000 times for the May 1, 2018 election. In addition to producing the voter guide, we also assisted with publicity and outreach surrounding the nonprofit’s voter participation effort, the Voting is Lit Block Party. We look forward to continuing this partnership for all upcoming Nashville elections. We partnered with The Equity Alliance to produce the inaugural Nashville Voter Guide. The Equity Alliance is doing tremendous work in the Nashville community to ensure more people are engaged, educated, and empowered to make informed decisions about the issues that affect their daily lives. As part of our commitment to public service and doubling down on our efforts around public policy, we were happy to provide our support to the nonprofit, which focuses on voter participation and civic engagement. We helped to create the guide by assisting in gathering the content, sponsoring the graphic design, digital storage and digital distribution, as well as facilitating the printing through a local newspaper.